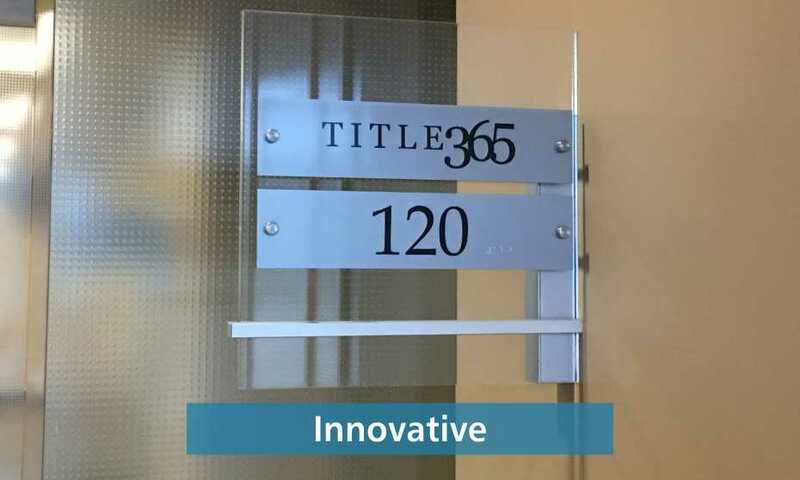 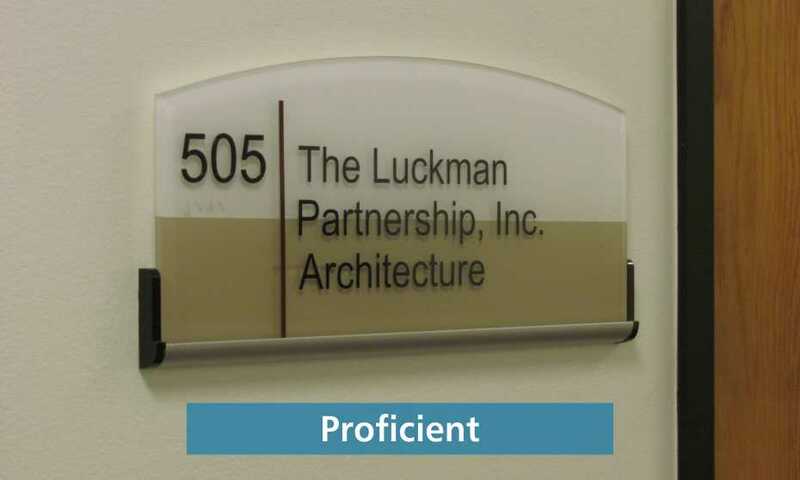 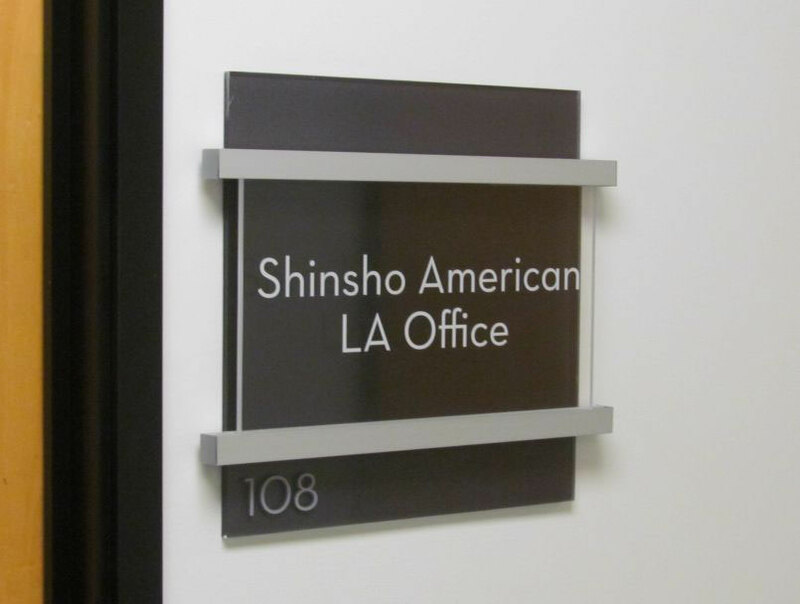 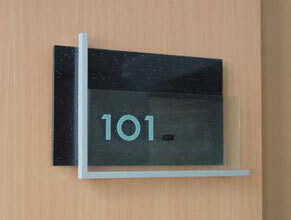 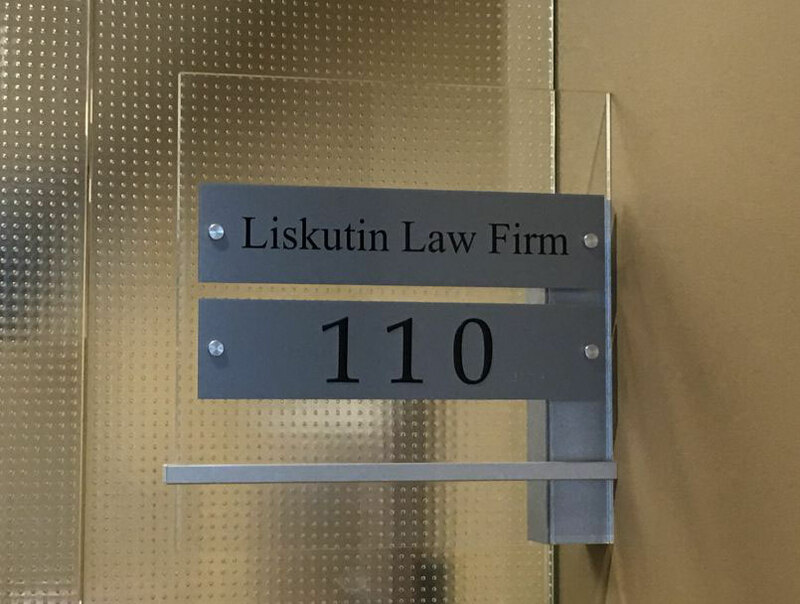 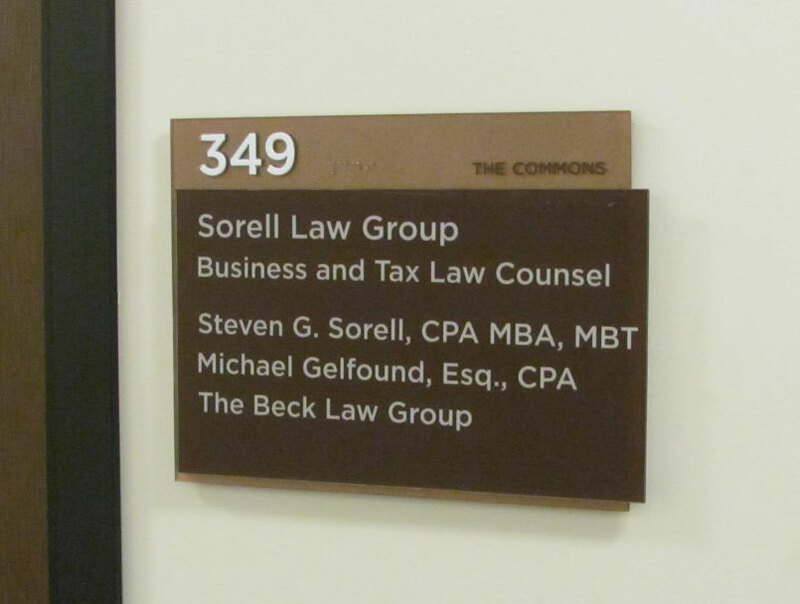 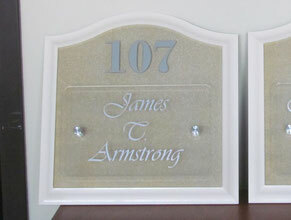 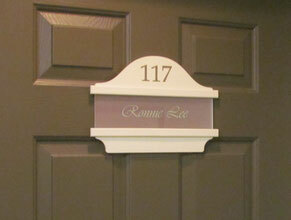 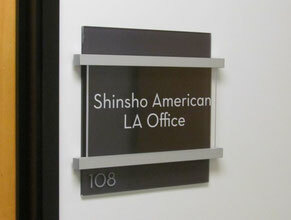 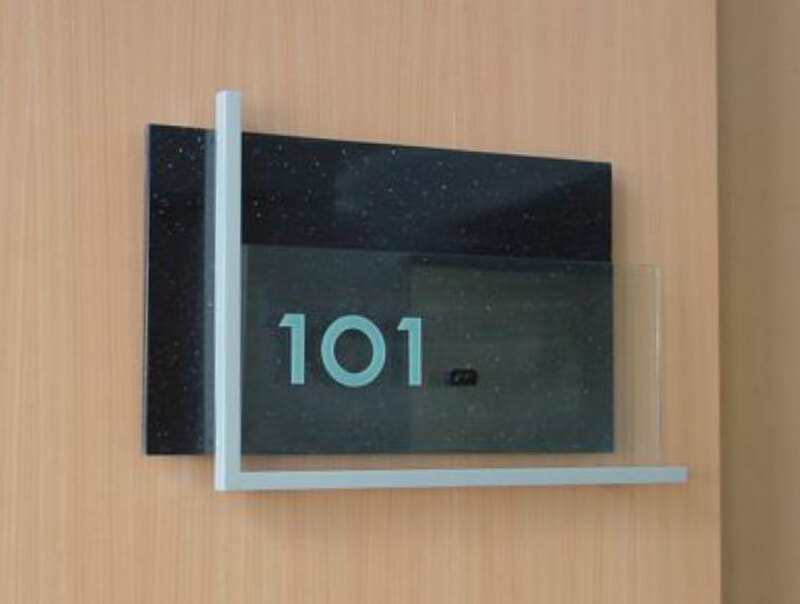 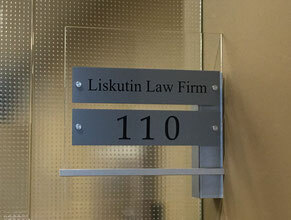 Landmark has the capability to design and fabricate attractive Suite Plaques for any office building. 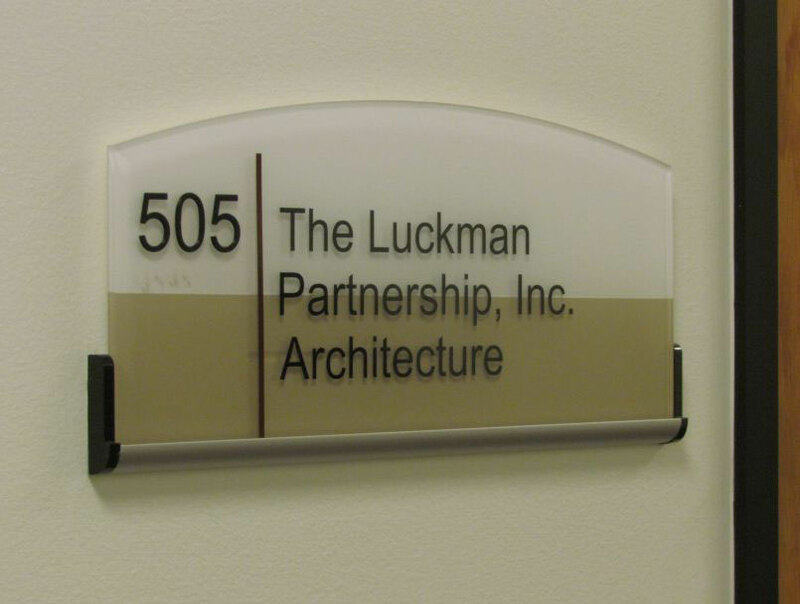 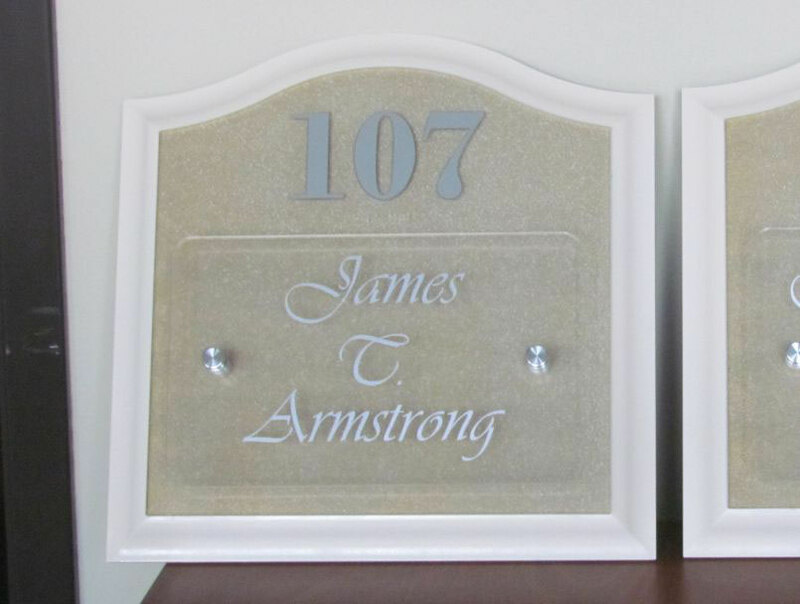 With imagination and experience, Landmark can create just the right unique and handsome Suite Plaque for your building's interior! 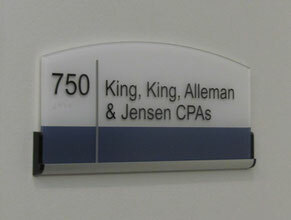 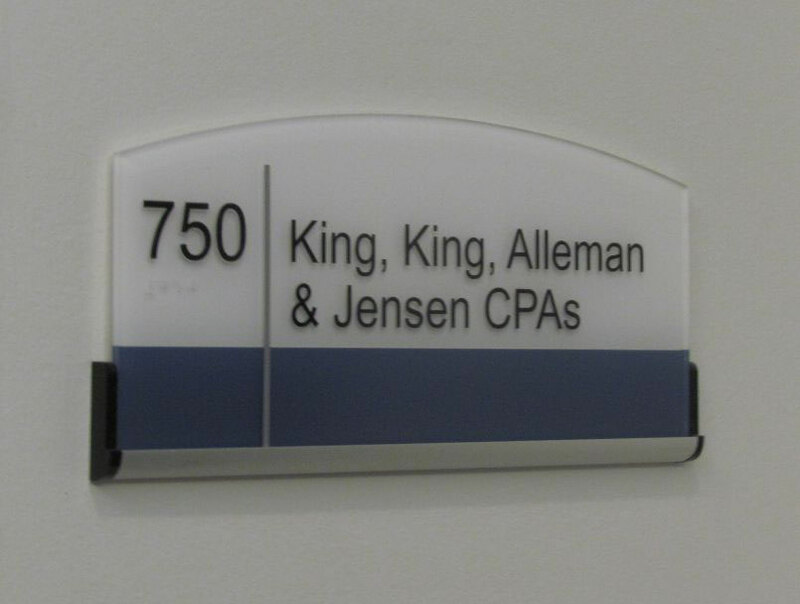 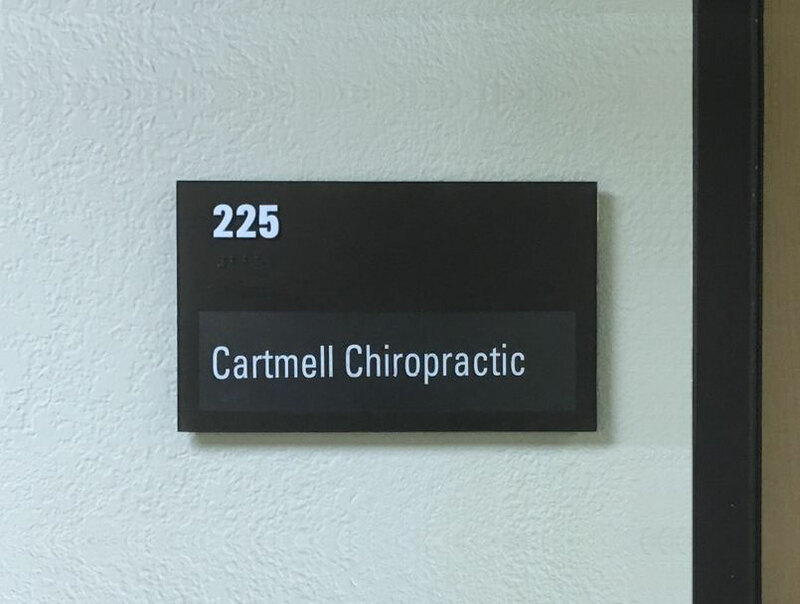 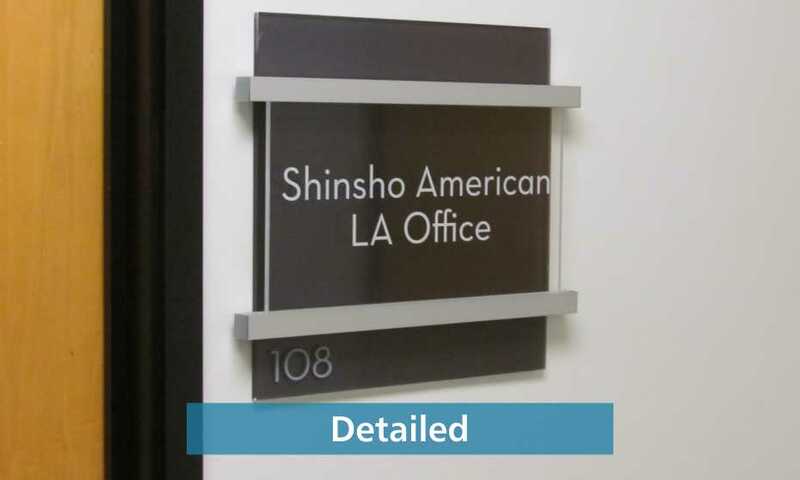 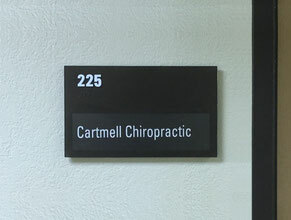 Call us today for a great Suite Plaque that can beautifully identify your office building's tenants!